Writer and Illustrator of "Little Nemo in Slumberland" and, under the name "Silas," "Dreams of the Rarebit Fiend," McCay also produced the first feature length film cartoon, The Sinking of the Lusitania in 1917. McCays biography notes that he joined a masonic lodge in Chicago sometime between 1889 and 1891 but does not give the name. There are several references to Freemasonry in Canemakers book. 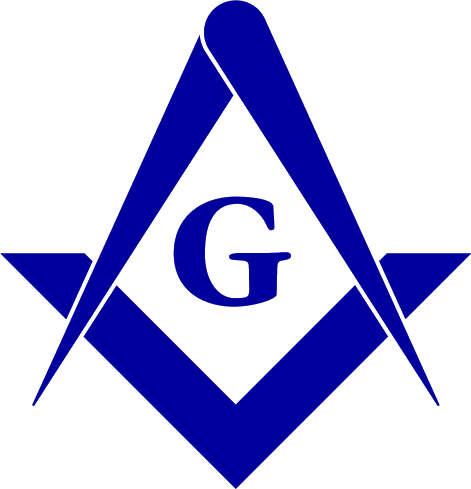 McCay received a masonic funeral in New York, as did his father, Robert; a member of King Solomons No. 43 in Woodstock, Ontario, who later affiliated with a lodge in Michigan. An unsigned illustration to a short story entitled Why there are no women masons is considered to be by McCay. Source: Canemaker, John. 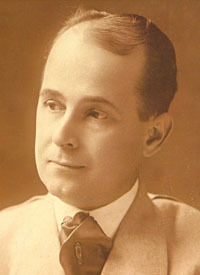 Winsor McCay, his life and art. 1st ed. New York: Abbeville Press, c1987. 223 p. [ill., ports. some col.]. 34 cm. ISBN: 0896596877, pp. 32, 149, 170, 205.